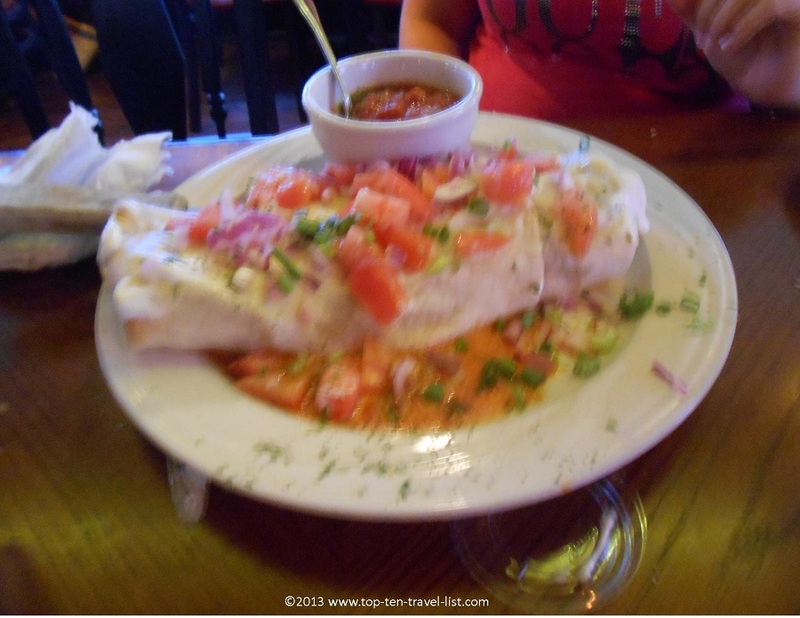 Espresso Italian Grille & Pub - Gloucester, MA - Top Ten Travel Blog | Our experiences traveling throughout the US. 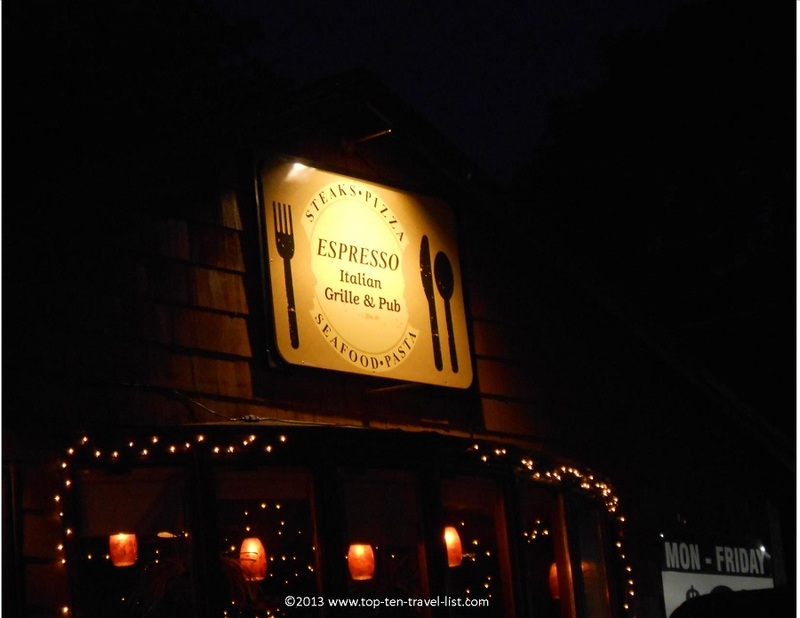 A local at the Crow’s Nest in Gloucester, Massachusetts recommended Espresso Italian Grille & Pub for an evening dinner. It was located just a short walk away from the bar, which is famous for being used in “The Perfect Storm” movie. You can read about my experience at Crow’s Nest here. Espresso Italian Grille & Pub has a large dining room, with a casual feel, making it a great spot for a family dinner. The menu is large and a variety of specials are offered each day. 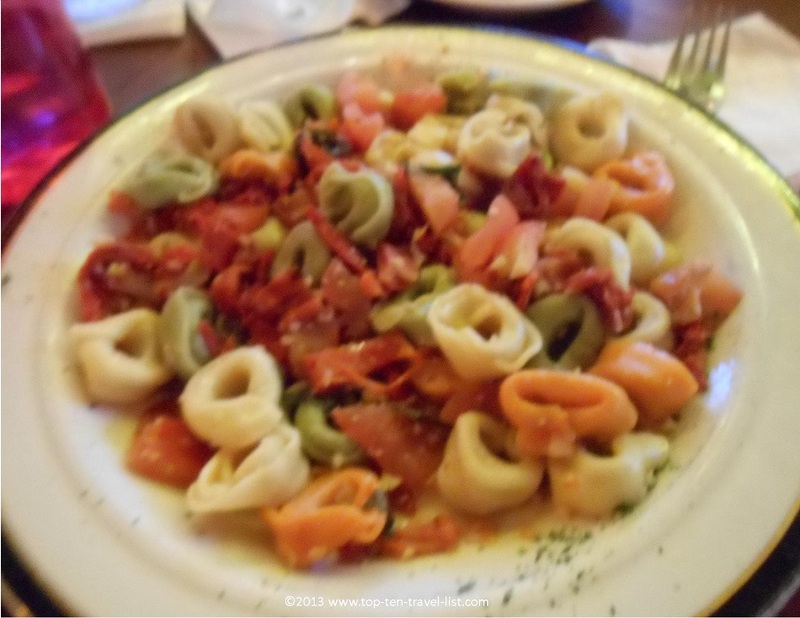 I went with the Tortellini Espresso which was an appetizing combo of chicken, plum tomatoes, and sun-dried tomatoes in a basil sauce, served over tortellini noodles. 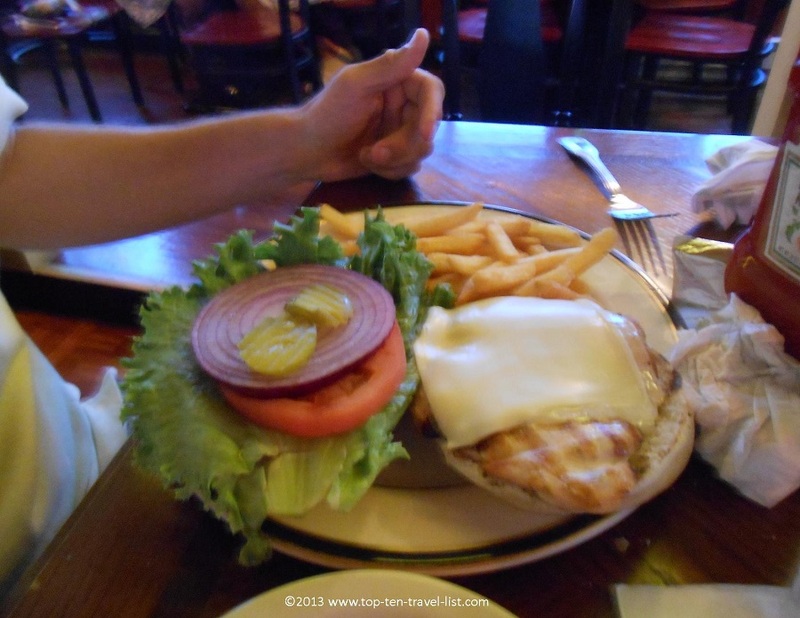 Mike ordered the Fire Grilled Chicken sandwich, which was chicken topped with peppercorn dressing, tomato, cheese, and lettuce. The sandwich was served with fries and a pickle. He said he would definitely order it again. My sister ordered the 10 Lb burrito; a huge combo of steak, chicken, chili,scallions, tomato, sour cream, and cheeses. Look at the size of this burrito! We also ordered a fried pickle appetizer: delicious! The food serving sizes were very large – almost everyone in our 5 person party had leftovers! The only downside to this restaurant was the extremely slow and inattentive service. I am not sure if we just lucked out and got a bad waitress or what the case was but the service was extremely bad. They definitely need to hire new waitstaff! 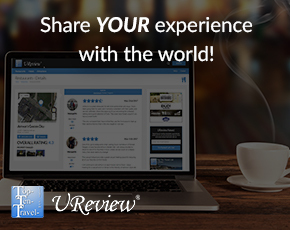 Overall, it was a good dining experience that would have been much better with friendlier and faster service. Espresso is a good stop for a casual lunch or dinner when visiting Gloucester – hopefully you will land a better waitress! 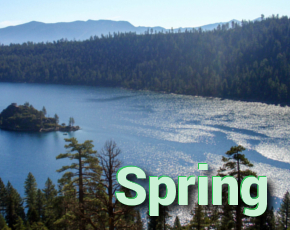 Daily specials and entertainment such as trivia nights are held during the week. Read my full review of Espresso Italian Grille & Pub here. Running into Gillette Stadium: 2013 Finish at the 50 5k!